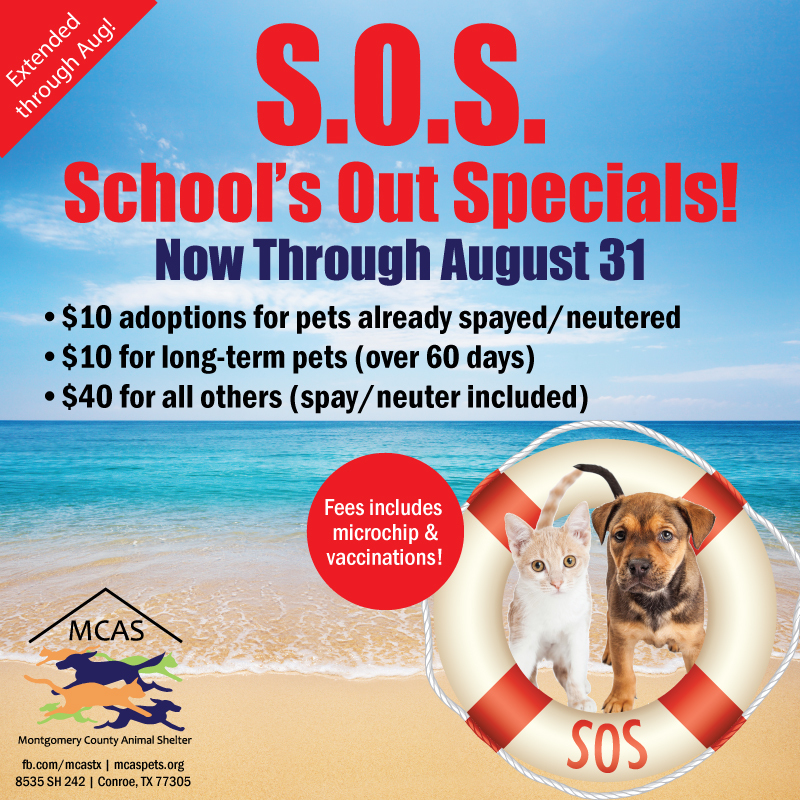 MCAS is located at 8535 Hwy 242 in Conroe, Texas and is open 6 days a week for adoptions (Tues – Sun. CLOSED MONDAYS.) 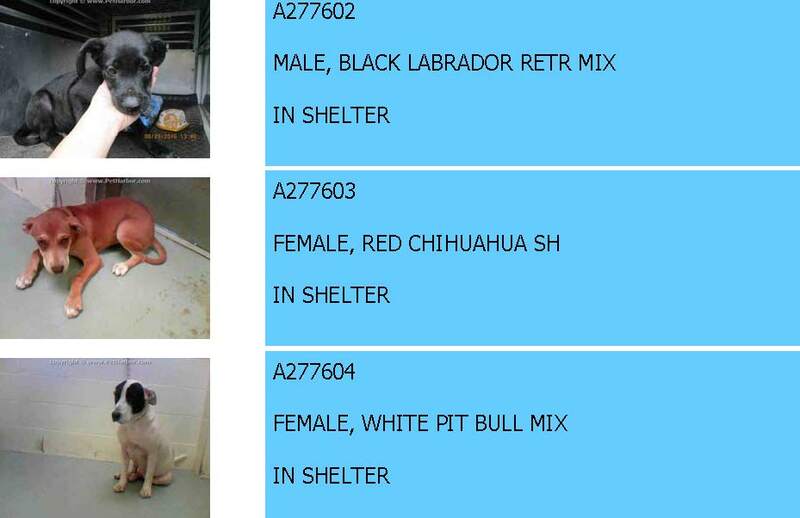 Dogs and cats can be adopted for $80 while dogs and cats who have been at the shelter over 60 days are available for $25. 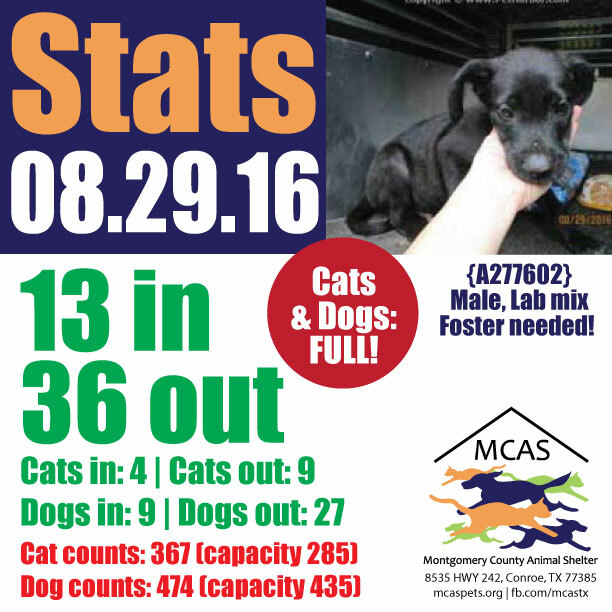 Adoption fees include spay/neuter, rabies vaccine, shots and more.DAILY STATSAnimal Received 08/29/2016: 4 cats, 9 dogsAnimals Adopted, Rescued, Fostered or Returned to Owner 08/29/2016: 9 cats, 27 dogsCat counts: 367 (capacity 285)Dog counts: 474 (capacity 435)FOSTERS ALWAYS NEEDED!If you can foster a dog, cat, puppy or kitten please visit the shelter. 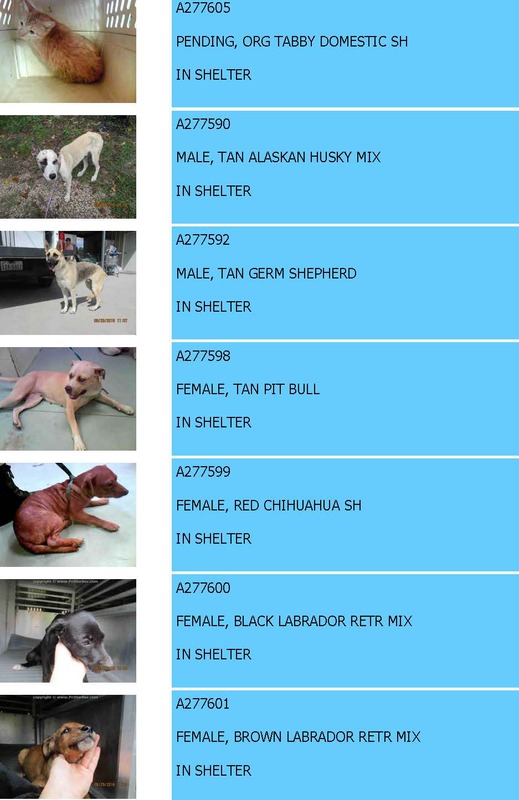 First time foster? Please ask to speak to a manager.